Great Area, One level living! 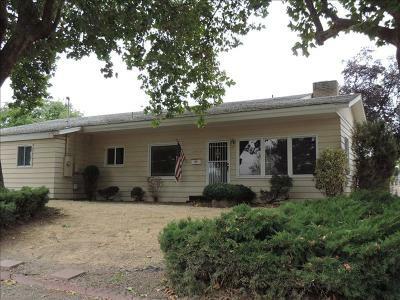 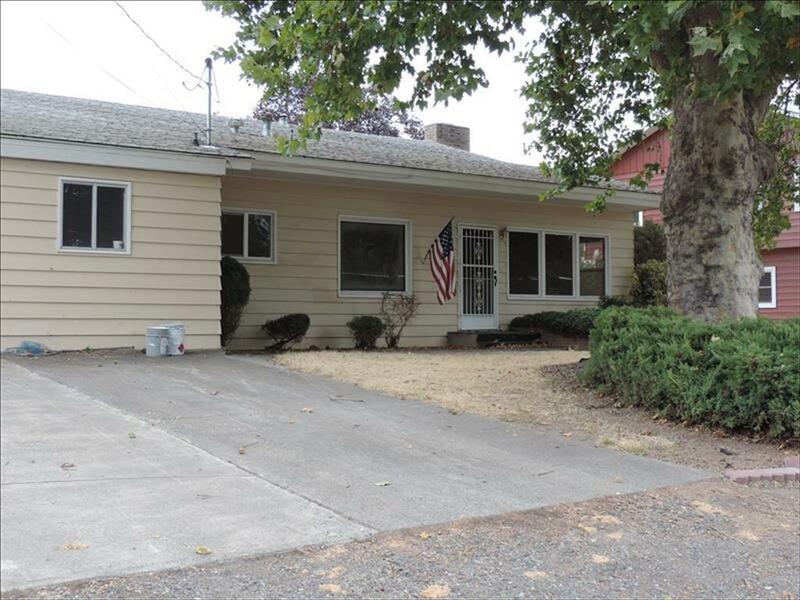 Spacious one level home with 1456 sq. feet. 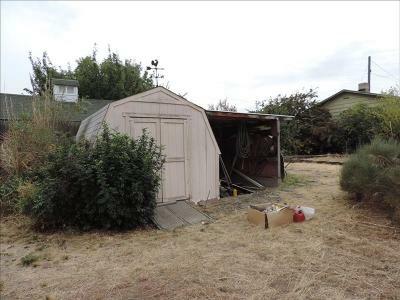 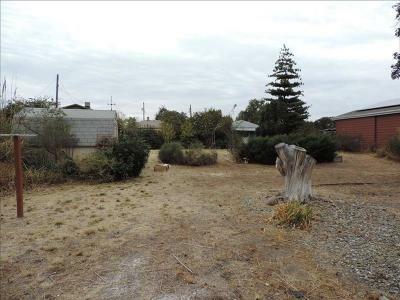 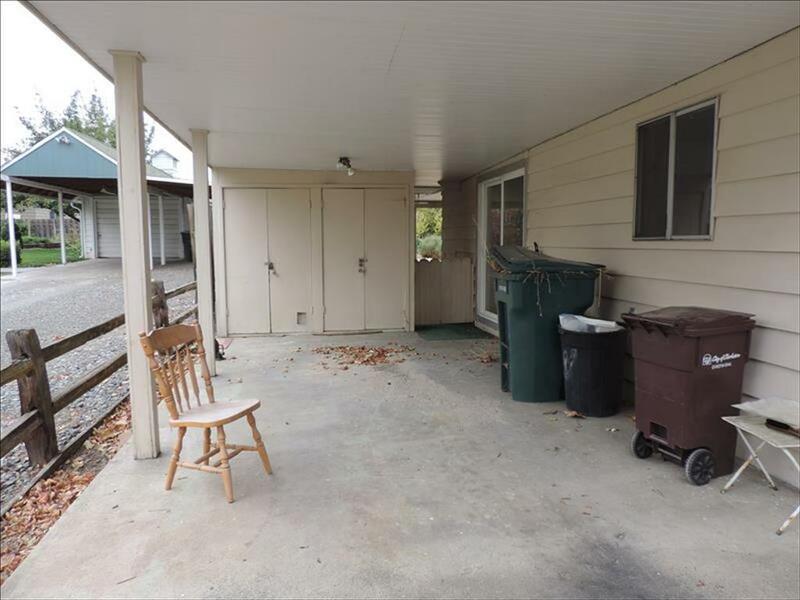 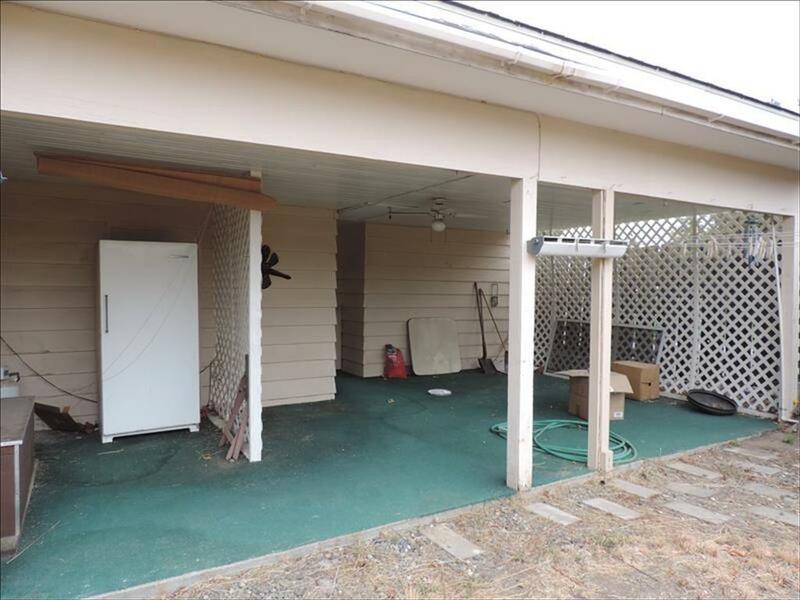 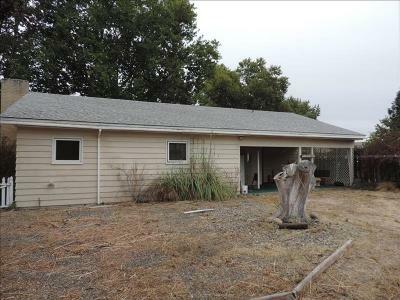 Large lot with a small outbuilding, covered parking, Covered patio. 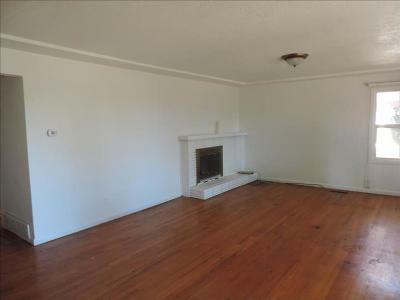 Newer GFA/CA, inside freshly painted. 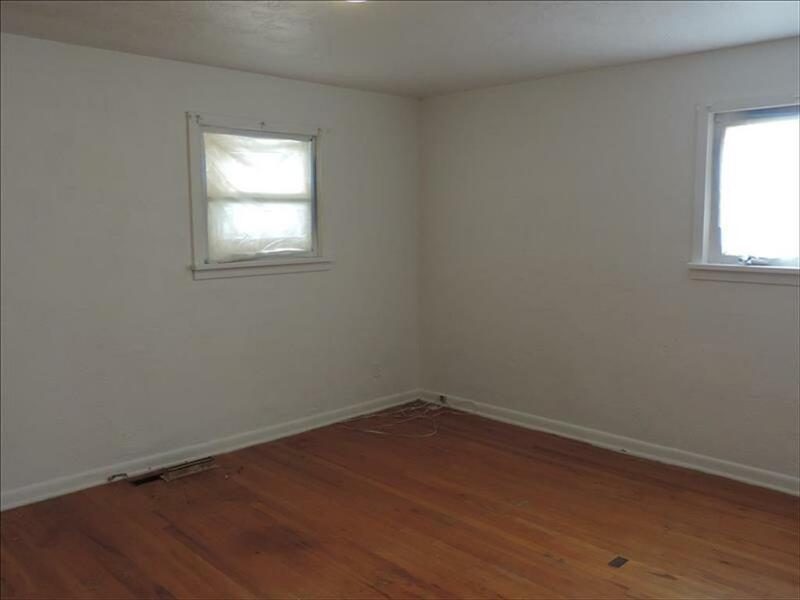 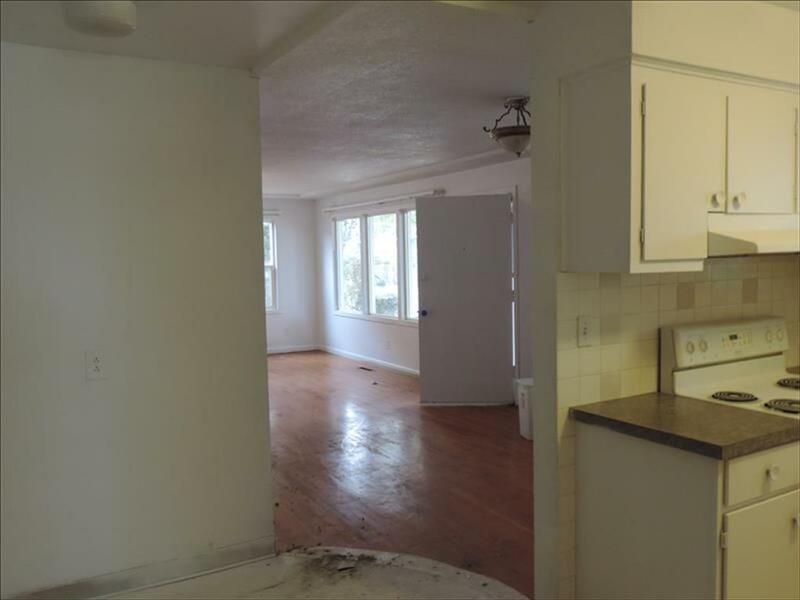 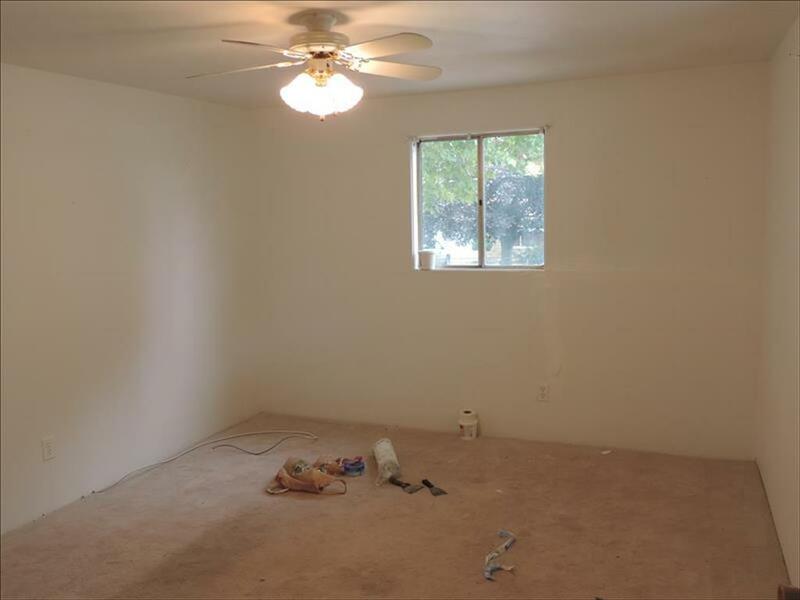 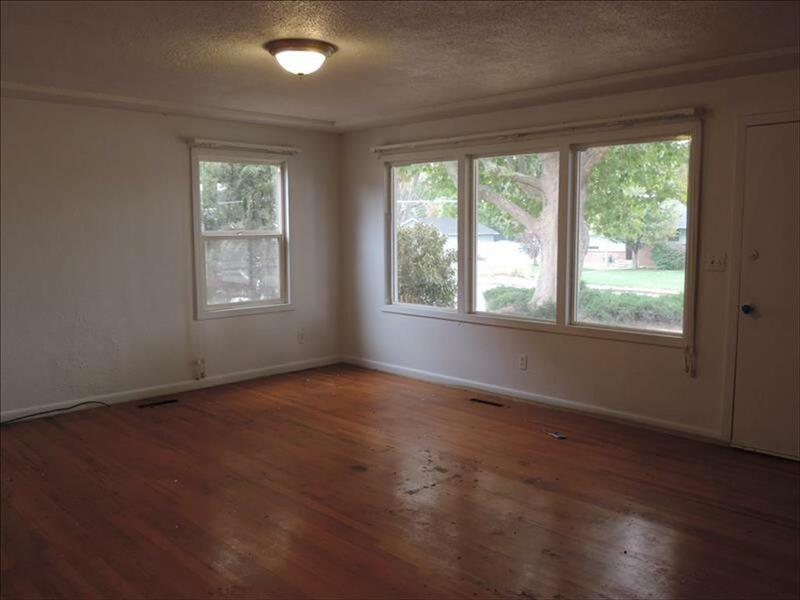 Hard wood floors, 3 bdrms, 1 bath. 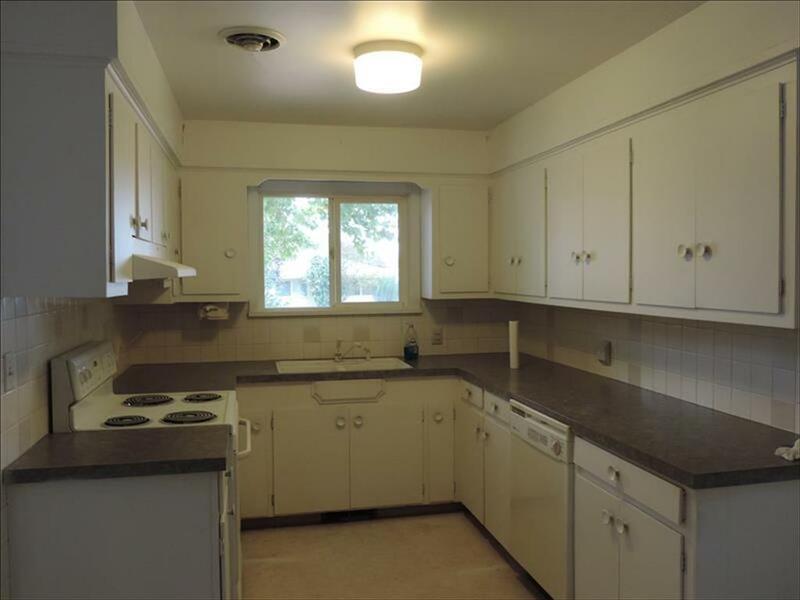 Area in the laundry room with a sink, might be fairly easy to add another bathroom. Fireplace in a large living room, vinyl windows.